Liberation will pack a full arsenal into its little package. Aveline's tools of the trade seem to include everything AC fans know and love from the series, and there are bound to be some surprises as well. 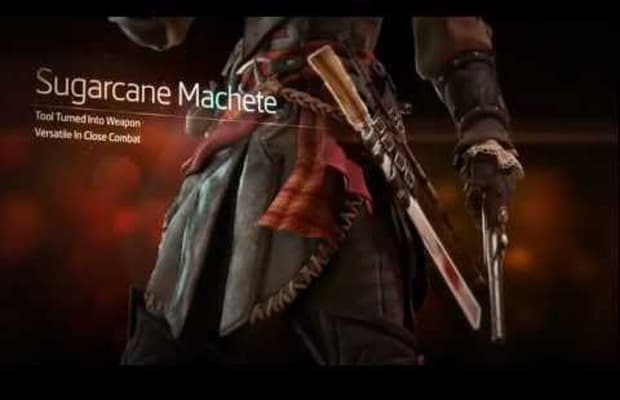 During the demo, Aveline brandished familiar weapons like the musket and hidden blades, as well as a machete and blow pipe with poison darts. As fun as they all looked (we really wish we'd been able to actually play the game), we can't wait to see what else she has up her sleeves.